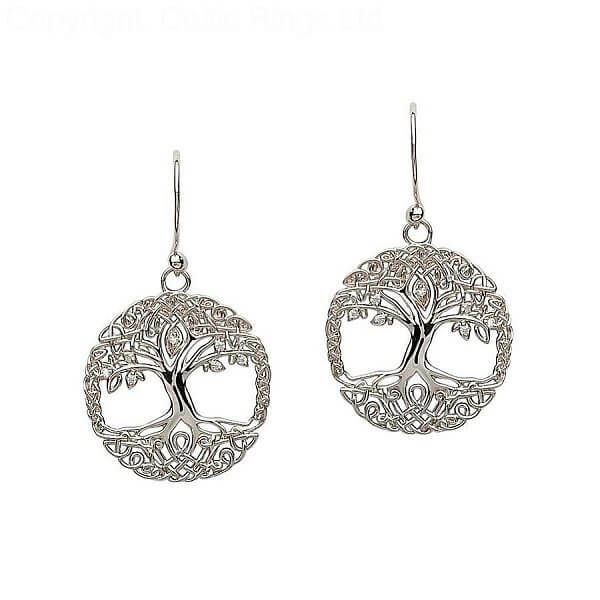 The roots and branches intertwine in the Sterling silver Tree Of Life earrings, they sparkle with lots a cubic zirconias. Presented in a luxury presentation box with story card. These earrings make a meaningful statement. 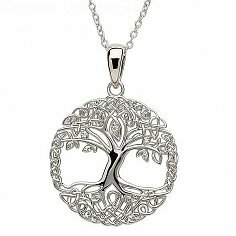 Learn more about the Celtic Tree of Life by following the link below. Product : Great quality product and made in Ireland.